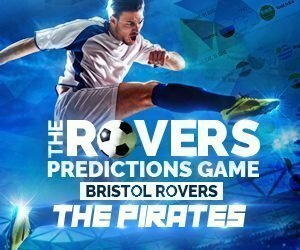 Welcome to the Rovers Predictions League, the free and easy to play football prediction game that adds extra spice to every rovers match. Prove that you know all there is to know about The Gas with the ultimate football predictions game. Predict the end score of the matches in the competition each week. You have until 15 minutes before the start of a match to add or change your score predictions. 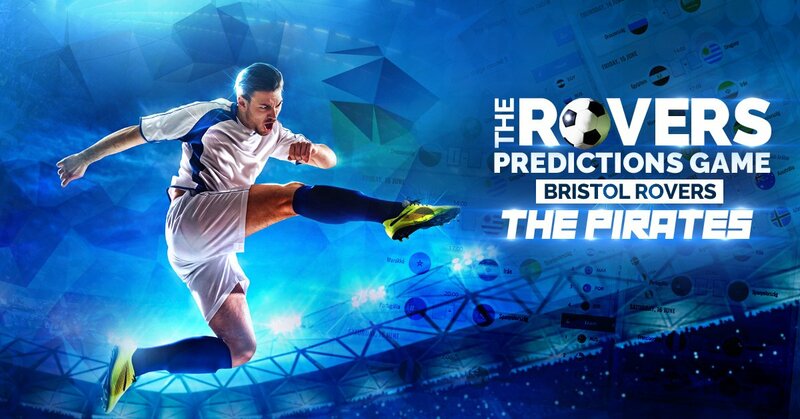 To make your predictions click here, users must be logged in to play. The match result at the end of the game is used for the calculation of your scores. You get points for predicting the correct match result (win, loss or draw) We call this Toto Points, a player gets the Full Points if the exact score is predicted. When multiple players have the exact same points the amount of Full Points a player has won is used to work out who is on top, if they are still the same then the amount of Toto Points won is applied.